Hello crafty friends! Today's card is for the Casual Fridays and Just Add Ink challenges. The stamp and die cuts are from Reverse Confetti. 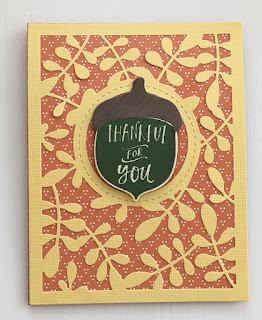 The patterned paper is by Simple Stories - Hello Fall. 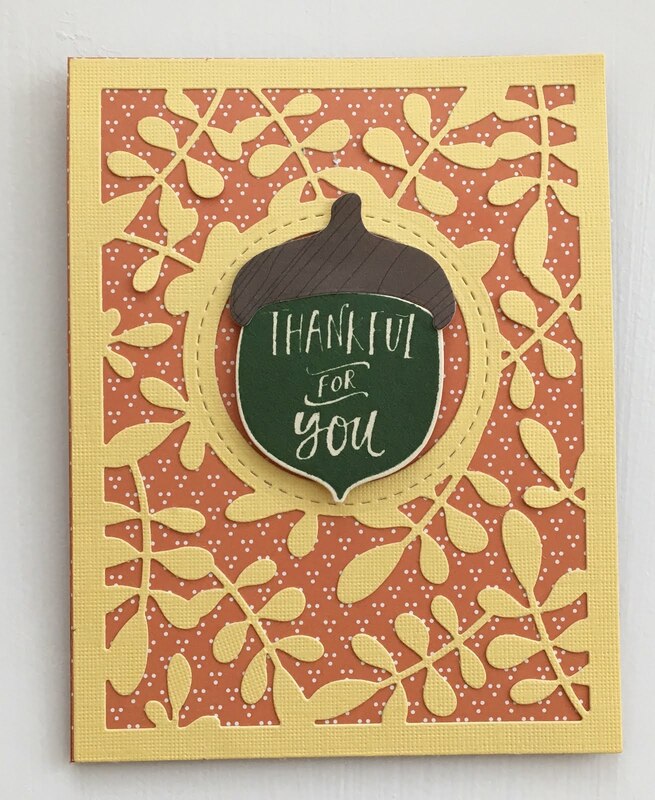 What a great way to combine dsp and diecuts Tammy...lovely card! Thanks for joining us at Just Add Ink. This is beautiful! I love your design, gorgeous! Thanks so much for joining us at the CAS-ual Fridays Challenge!